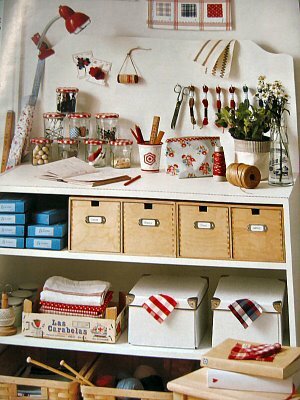 oh to have a craft room so pretty and organized so neatly! I did work on a japanese cutie bear this weekend and she is turning out nice for a first attempt. Alas, no pictures as I am camera- less right now. Hopefully soon! You are currently browsing the Handcrafted Delights weblog archives for February, 2007.